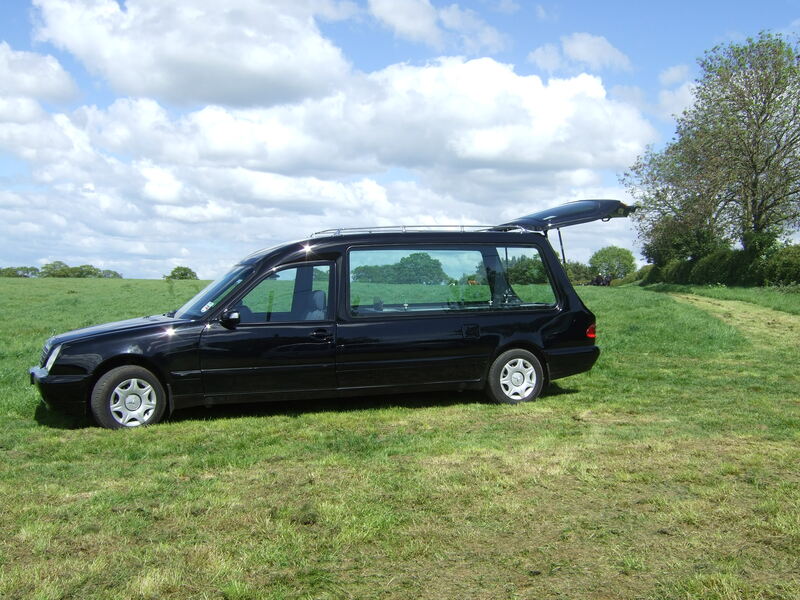 During a time of loss, it may be better to pass over the funeral arrangements to a Funeral Director, as this will take the added pressure off the already grieving family and friends, but obviously you can arrange the whole funeral yourself if you choose. E J Edgerton & Sons, Whitchurch, Shropshire Tel: 01948 710286 Please click this link EDGERTONS to go to their website. Rolfes Family Funeral Services, Whitchurch, Shropshire Tel: 01948 838006 Please click this link ROLFES to go to their website. Co-Operative Funeral Services, Whitchurch, Shropshire Tel: 01948 665687 Please click this link COOP to go to their website. Grindalls of Wem, Wem, Shropshire Tel: 01939 233903 Please click this link GRINDALLS to go to their website. A. W Burrows & Son, Nantwich, Cheshire Tel: 01270 524243 Please click this link BURROWS to go to their website. If you require help with writing an Eulogy, Service or Ceremony then why not contact Stephen Grogan who is a Member of the Fellowship of Professional Celebrants. Stephen can help you to say goodbye to your loved one. Tel : 01948 880272 email: stevengrogan@hotmail.co.uk Please click this link CELEBRANT to go to Stephen's website.